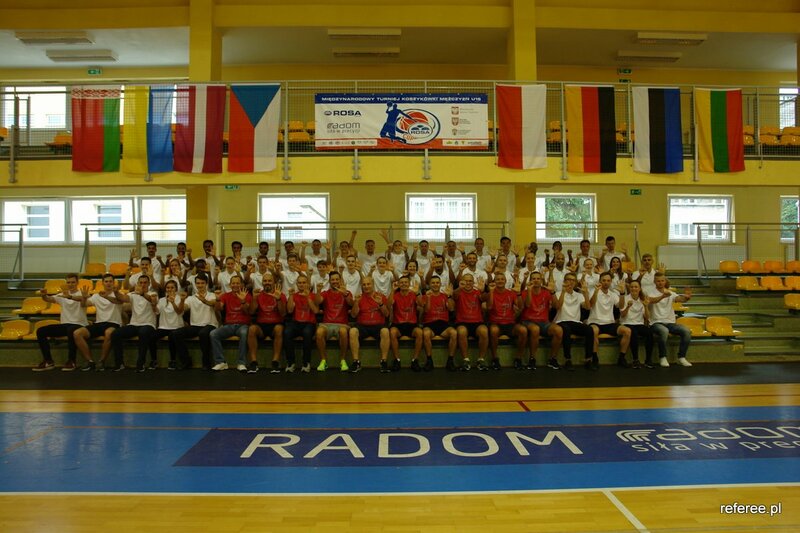 15th REFEREE.PL camp is already behind us, now have a great season!!!! 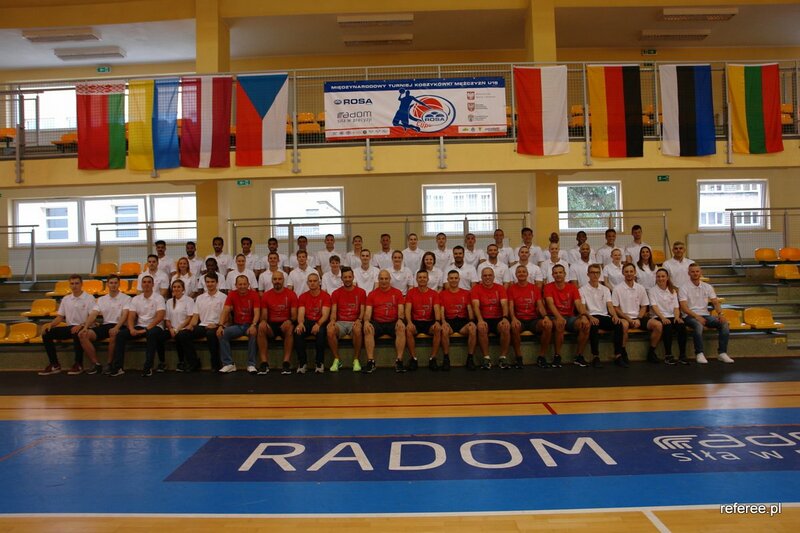 Our campers were welcomed in Radom with a great, sunny weather while starting the intense agenda for this year’s REFEREE.PL being already 15th edition in a row. 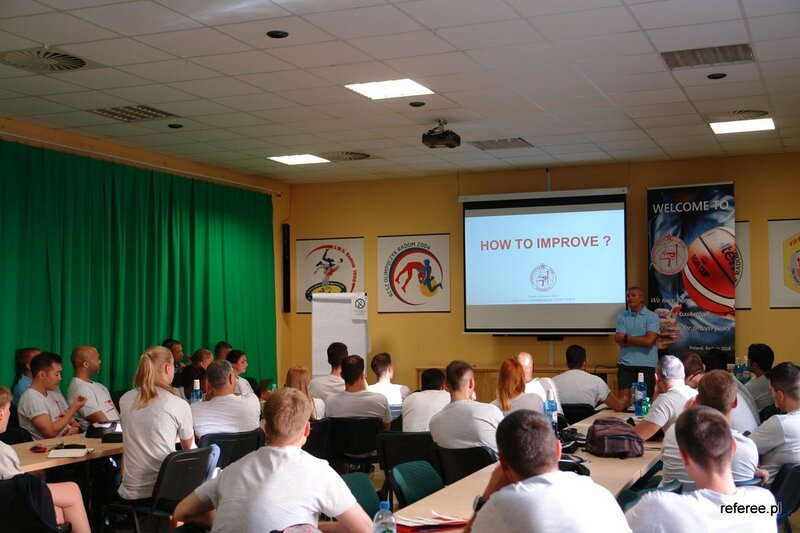 The team of excellent instructors kicked off the long 5 days working and training camp with lectures, at the beginning the whole group had one common aim - TO IMPROVE. This is already 15th consecutive edition of the camp... It is incredible, this many years every year Kuba finds a tournament, best class group of instructors from Euroleague, FIBA and NBA, people that would help him and the most important, always many young, talented referees to come to the camp. 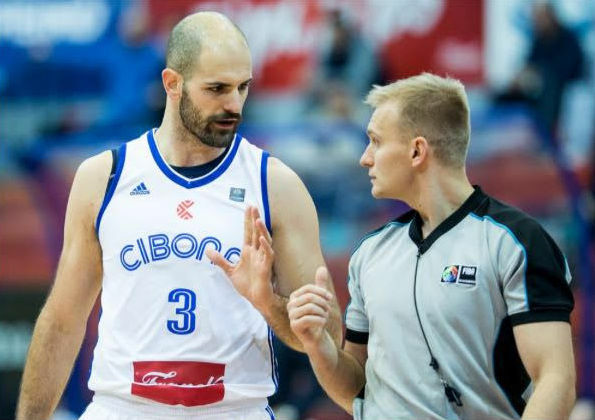 We would like to welcome for the first time in Radom, Igor Dragojevic from Montenegro, who is top European FIBA and Euroleague referee. Igor became a referee in 1992 when he obtained his license in former Yugoslavia, 3 years later he was already in first Yugoslavian league. 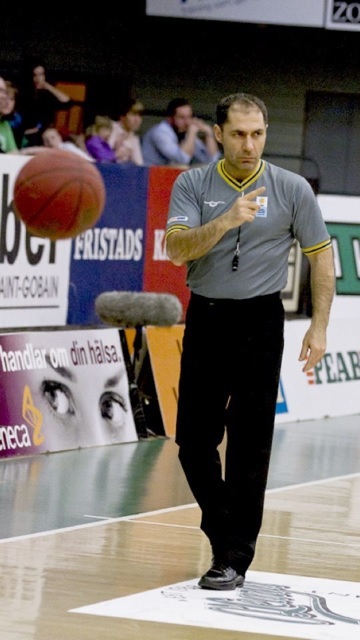 Igor passed FIBA clinic I 2007 and became international referee and 4 years later join Euroleague group of referees. 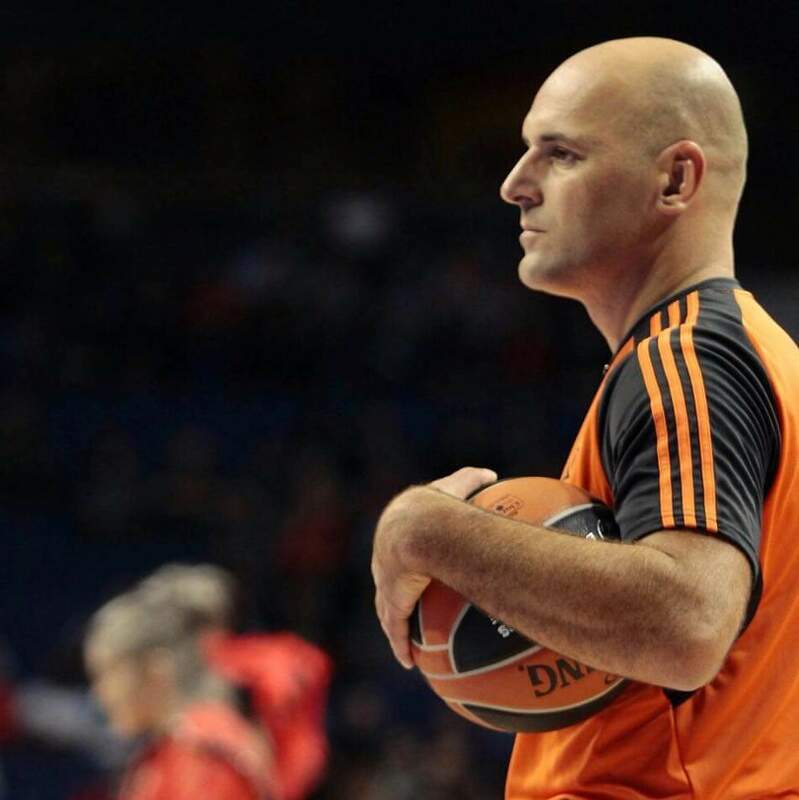 Igor has in his track record Eurobasket Men and Women and Eurochallenge Finals, as well as many finals in FIBA youth competition, finals in ABA league, BIBL Balkan League and more than 50 finals in National Championships and National Cup. It is going to be the third time for our camp to host Jose in person. Twice before in Radom and in Cluj he has stolen all referee’s hearts with his direct approach, practicality and amazing contact with the audience. Nothing surprising as Jose Carrion has a diploma in Education and 20 years plus of experience in teaching, both in Puerto Rico and US. On top of that Jose is one of the best officials in the World, with his impressive track record and achievements. We are very happy that this year again he will be with us and helping to develop and prepare your body and mind for the coming season. When in Radom take a moment to talk to him, about your goals, about what you need to learn and where to develop to achieve your dream nominations. 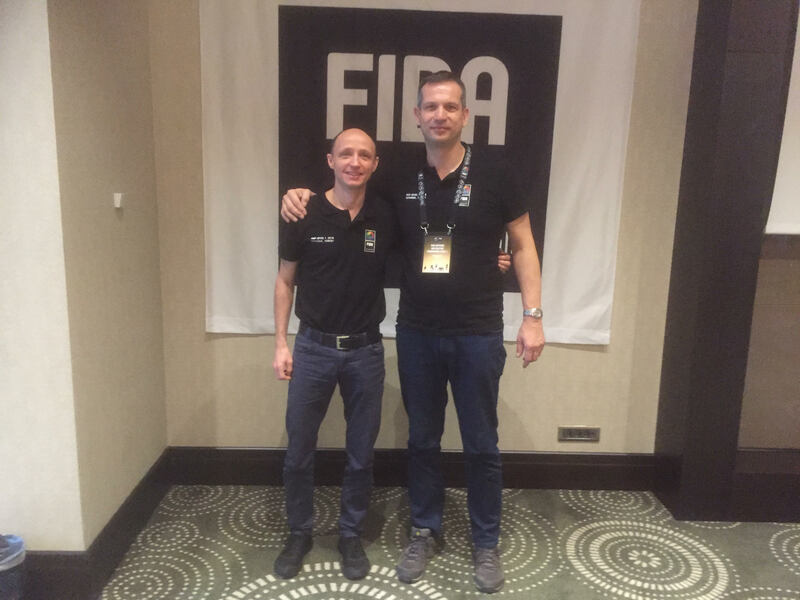 The international referee from Slovakia – Milan Brziak, will come to the camp for the fourth time, and for the third time as an instructor, as at the very beginning 15 years ago, he was with us as a participant. Milan has a lot of experience from FIBA and Euroleague, so will work with you specially to help you in the game assessment, video situations and instant feedback. Very warm welcome to the instructors team for Marcin Kowalski. 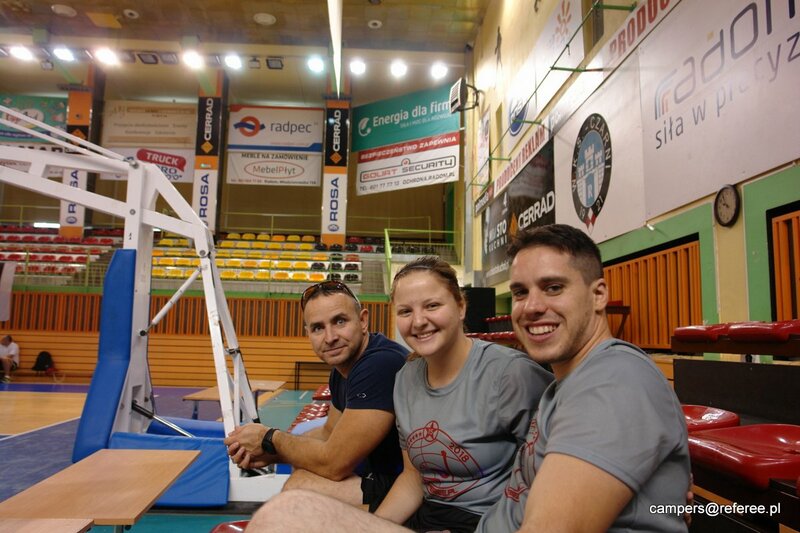 This is the third time that Marcin is with us after the camp in Krakow and Radom last year. 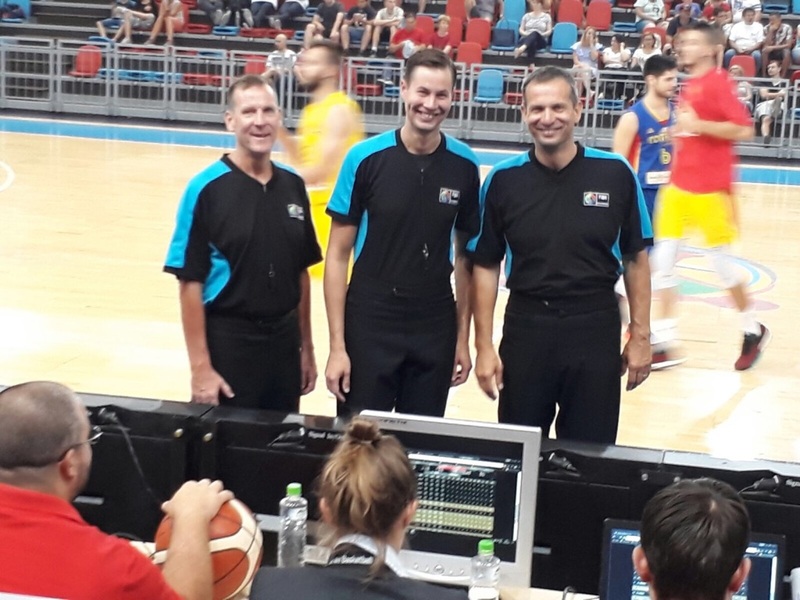 Marcin is an active FIBA referee. 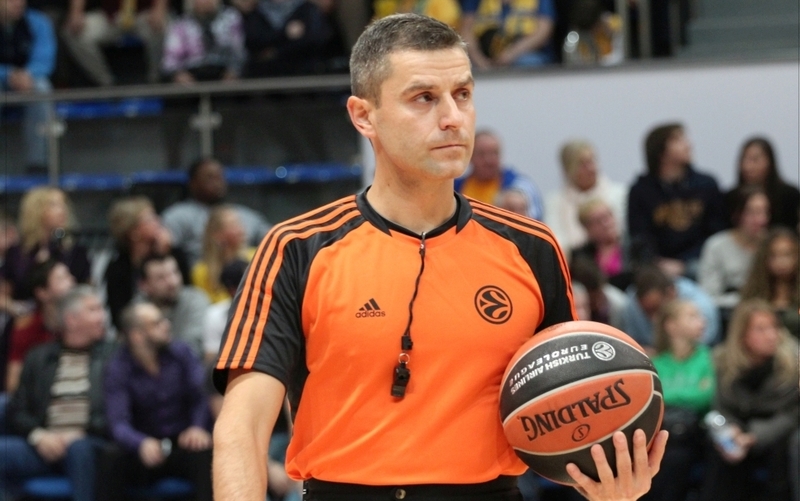 He is also officiating Euroleague and EURO CUP games. Marcin got his refree licence 28 years ago. He has great international experience of many Eurobaskets and Championships, that he will be very happy to share with you. See you soon in Radom! The instructors team this year again will be happy to have Sasa Pukl – who is one of the top active referees in Europe, with extensive background in officiating, and great track record as a referee’s teacher. This year will be already 7th time that Sasa is joining us at REFEREE.PL, when I asked him about it he said: “7th time already? What makes me keep coming is mostly hanging with young referees, assisting and helping them. I always like to share my knowledge and experience with younger colleagues. The second is learning. This is one of the best way to learn in a different way. Even as an instructor I least from other lectures, from discussions that we have in Kuba’s camp. I love coming back! !” And we definitely love to have Sasa with us, as you can always count on Sasa’s extensive experience and great sense of humor and strong will to share the knowledge with others. 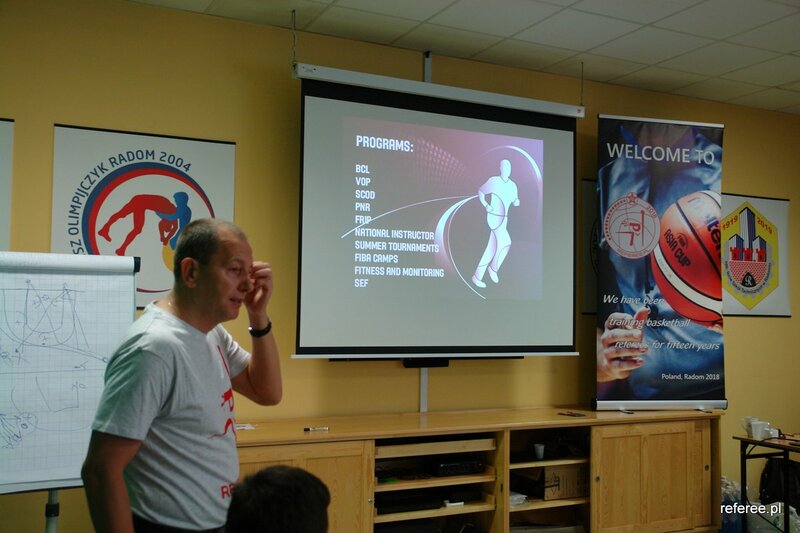 Luigi Lamonica first time as instructor at REFEREE.PL camp!! 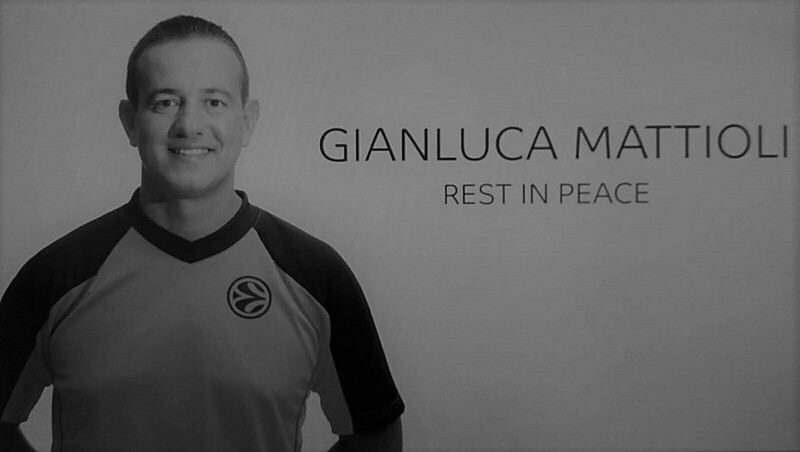 I feel like I don’t need to introduce Luigi Lamonica to you, as every aspiring referee would know who he is, for sure each of you have seen his Euroleague games, European or World Championship or Olympic games officiated, live and in TV. Even maybe some of you read his book “Decidere” published few years ago. Still I have a great pleasure of writing few words toward presenting Luigi as our instructor at the camp, and we are extremely happy, that he joined our team for the camp in Radom. 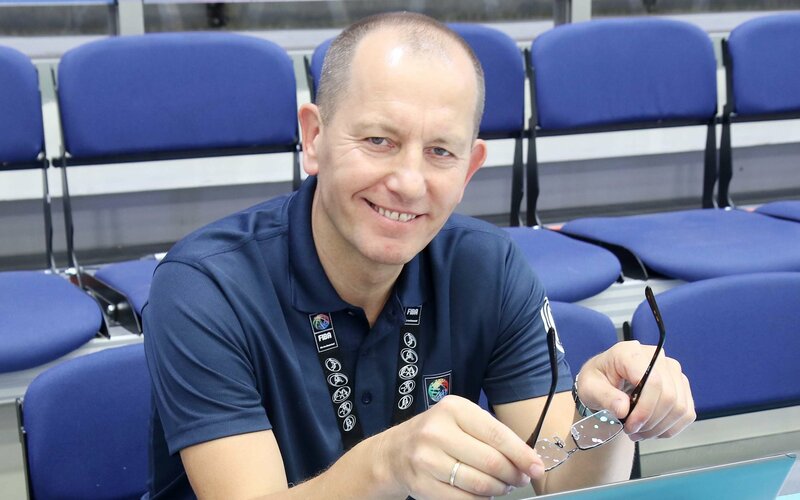 We are very happy to let you know, that Grzegorz Ziemblicki will be joining our instructors team to work with you at the REFEREE.PL 2018 camp in Radom. 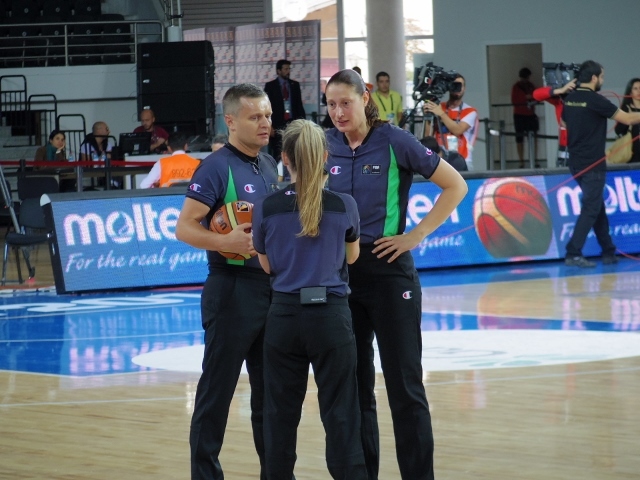 Grzegorz passed FIBA clinic in 1995 and became international referee. 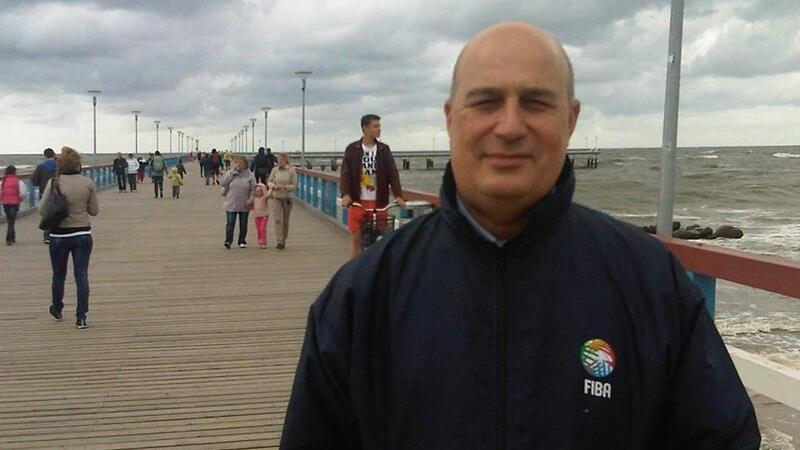 During his long career he executed many finals (Ronchetti Cup, Saporta Cup to name some), also many times at Eurobasket Men and Women, World Championship and Olympic Games in Sydney. 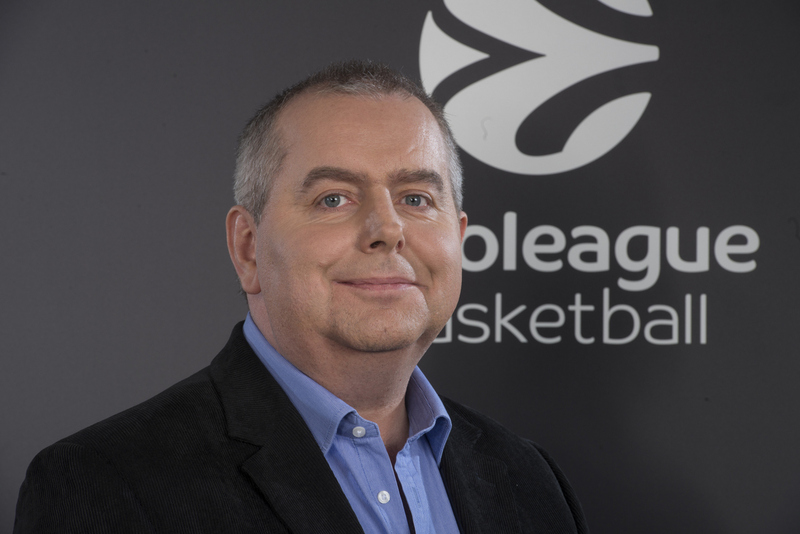 We could also see Grzegorz on the Euroleague games for past 20 years. 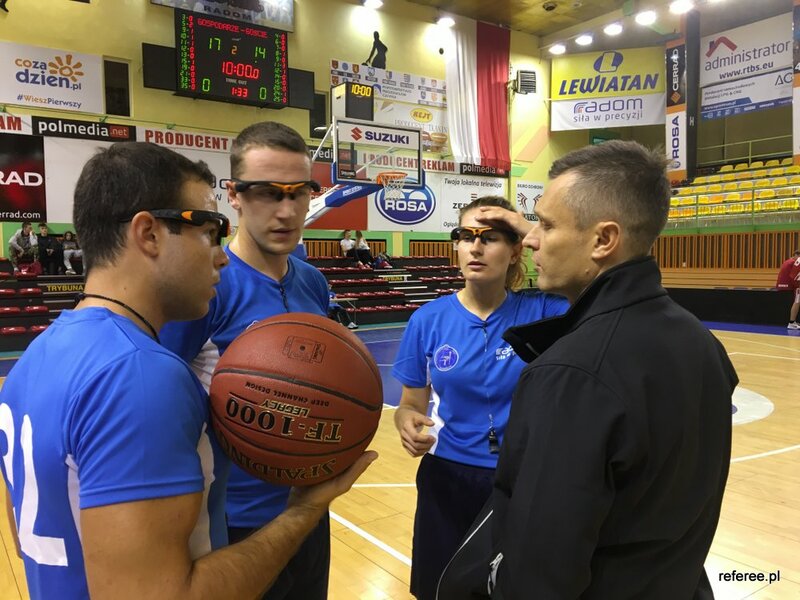 Since 2015 Grzegorz is working as an FIBA Instructor and National Instructor in Poland. 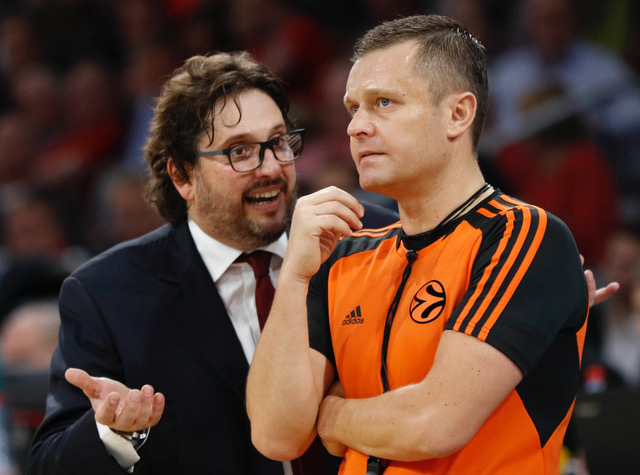 Todd Warnick – Euroleague referee coach joining instructors team in Radom!! It is high time to start announcing the instructors for this year’s camp. 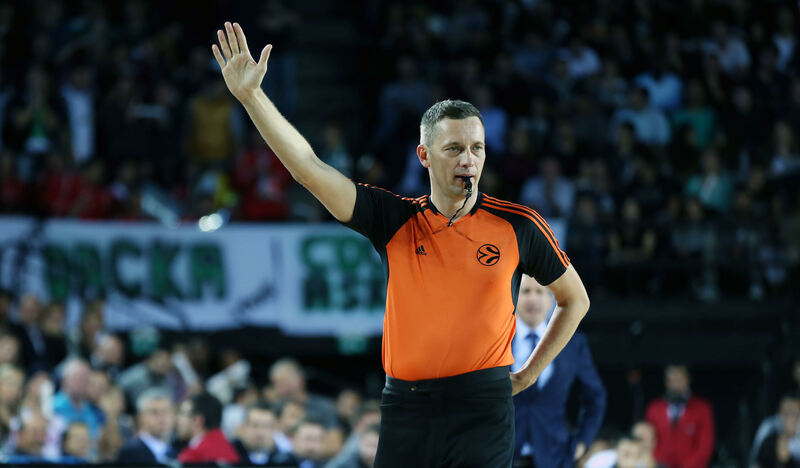 With a great pleasure at first, we would like to introduce former Euroleague and FIBA referee – Todd Warnick. 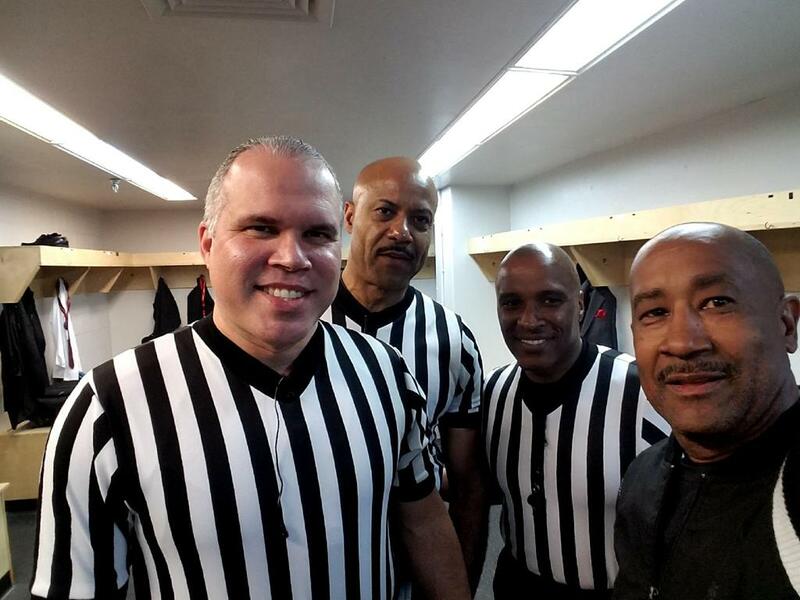 Todd started his official referee career in USA in 1973, where for 5 years he was attending college and officiating semi-professional league. 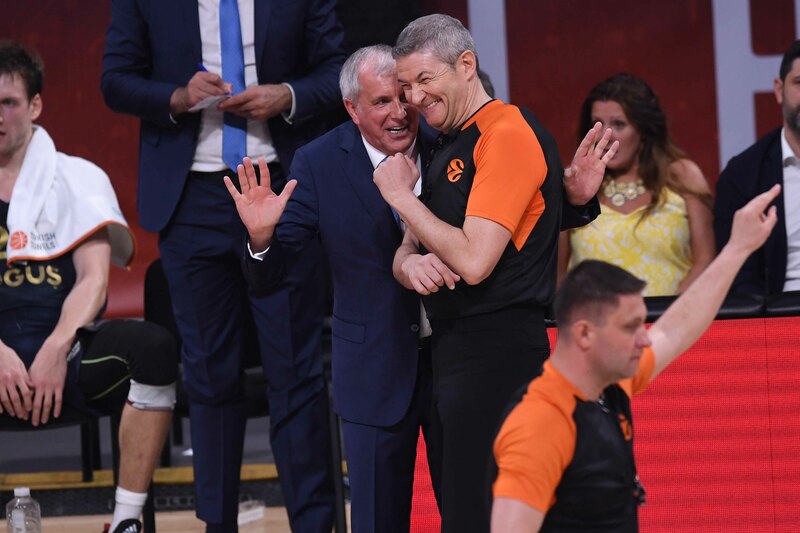 In 1979 he moved to Jerusalem and was working as referee for 25 years in Israel’s premier league and 20 years in FIBA including 2000 - 2003 in Euroleague. After finishing his career on the court, Todd became a referee instructor and coach. Between 2007 - 2017 Todd joined as instructor in more than 20 FIBA tournaments, adding clinics and camps, video observations, individual coaching and mentoring. 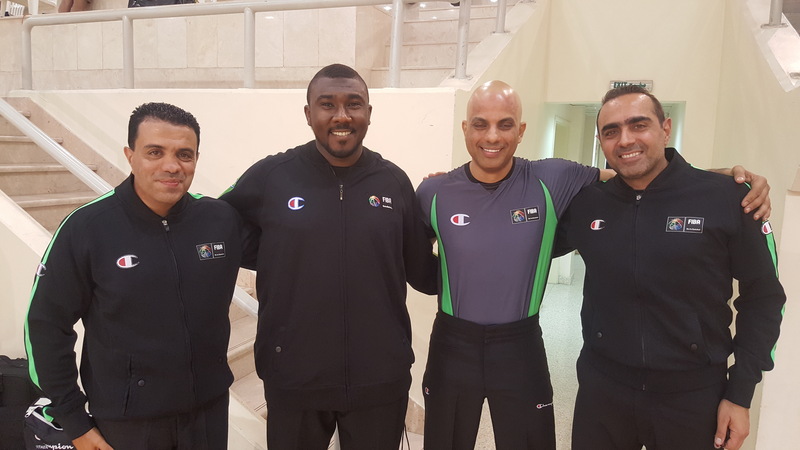 He is also Certified FIBA instructor (FRIP) and since 2016 working in Euroleague/Eurocup as referee coach. 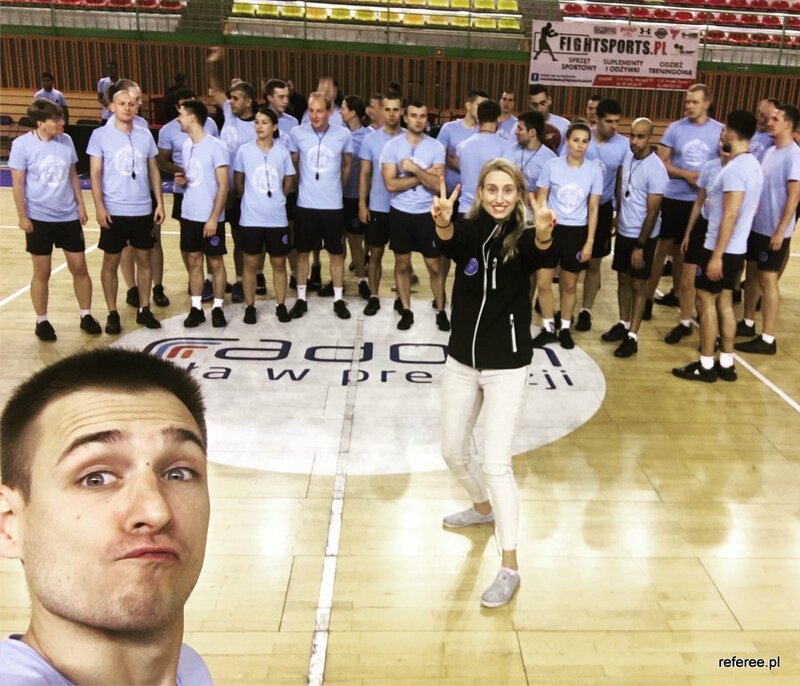 VTB league supporting the Survival Camp – Thank you! Summer is here, season break, school break and so doesn’t it mean we shall have a break from refereeing? Maybe in a sense yes, because we need to rest the body and mind, get the energy, reevaluate our goals, check where we are and where we want to be. All in all, we need to get ready for the next season, this means we need to do some work ourselves, but also to make progress we need help of qualified instructors and colleagues, who will boost our preparation phase with additional challenges. Here is why in summer it is good to attend the camps. Many people are joining summer camps from different reasons. 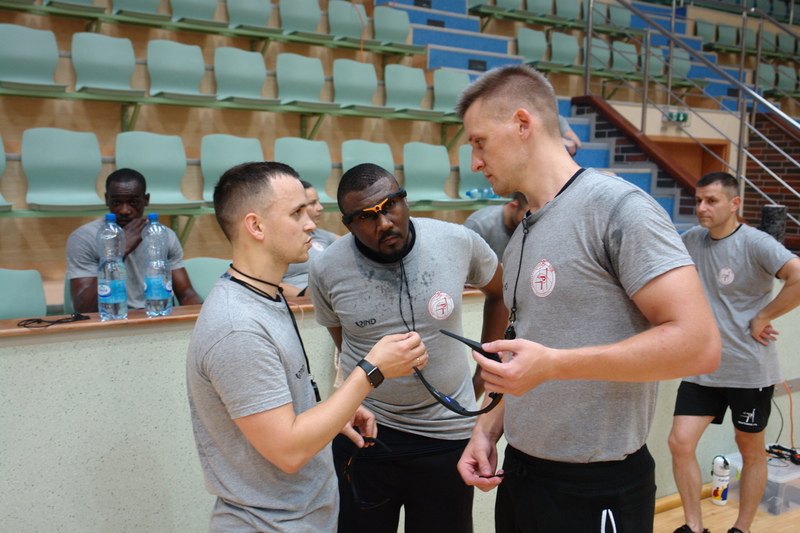 As the Survival Referee Camp 2018 in Poland is about to start on Monday, we have asked the participants to tell us little bit about themselves and share with us on how they see the camp fits into their preparation program for the next season. We are excited to announce the 15th year edition of REFEREE.PL camp for basketball officials. This year again we would like to invite you to Poland, and for the third time to Radom, which is located in the greatest region of Masovia, close to Warsaw and have long basketball traditions. To all referees, instructors, our friends and partners from all around the world we would like to wish a very Happy Holidays, to have relaxing time with your family and loved ones. Take this break to rethink your goals status, check where you are and if you are making the progress that you wanted. This is half of the season and a perfect moment to course correction and still aiming high towards the end of the season. New Year is coming and new possibilities, prepare your body and mind. Hope to see you again at the camp in 2018.